Description ASPEN WHITE exterior and Charcoal interior, 2.0 SR trim. WAS $4,900, PRICED TO MOVE $200 below NADA Retail! EPA 34 MPG Hwy/26 MPG City! iPod/MP3 Input, CD Player, Alloy Wheels. 5 Star Driver Front Crash Rating. CLICK NOW! iPod/MP3 Input Rear Spoiler, MP3 Player, Aluminum Wheels, Remote Trunk Release, Keyless Entry. 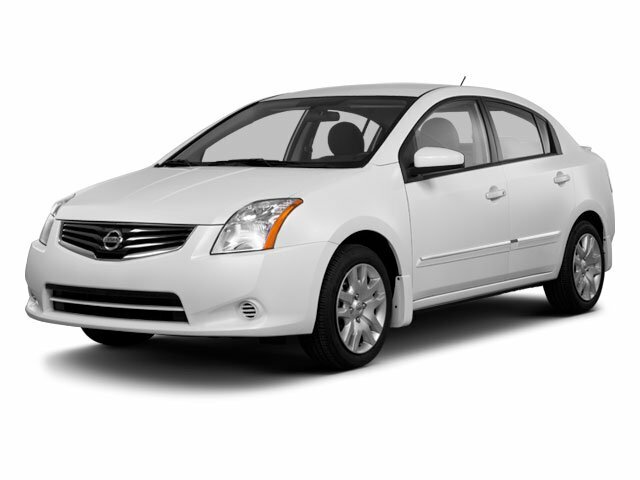 Nissan 2.0 SR with ASPEN WHITE exterior and Charcoal interior features a 4 Cylinder Engine with 140 HP at 5100 RPM*. "Nissan redesigned the Sentra, giving it a roomier interior and improved ride and handling." -ConsumerReports.org. 5 Star Driver Front Crash Rating. 5 Star Driver Side Crash Rating. Great Gas Mileage: 34 MPG Hwy. Was $4,900. This Sentra is priced $200 below NADA Retail.